Microsoft Windows Phone Series 7 will not run previous windows mobile apps. Whilst many may see this as a negative outcome from Microsoft, this is, in my opinion, a good thing. Microsoft had to restart their foray into mobile and what they have uncovered so far at the Mobile World Congress looks to be that they are eager to get back in the game. The new look and feel of Windows Phone Series 7 is a dramatic difference to the old tired Windows mobile operating system. Microsoft’s new mobile operating system is far improved from anything that they could have progressed further within the old operating system. The new interface is based on their Zune media player devices and is a massive step in the right direction for a much improved user experience. User experience is paramount in mobile. One of the few good things that Apple has done with the iPhone is the brilliant user experience and seamless interaction of the individual parts. Sure the iPhone doesn’t have a lot of standard features we see on other mobiles, but the user experience can make up for this as proven by the usage case studies of iPhones vs. other Smartphones. Any Windows mobile developers should be heartened that Microsoft is changing their mobile strategy even though it is very late in making this change. The secret to Microsoft’s success on mobile will be the same that was for Apples,and they are 3rd party developers. If Microsoft executes this right and supports their developer community properly then we may see a better ecosystem around the new platform and therefore higher competition in the mobile operating system environment. 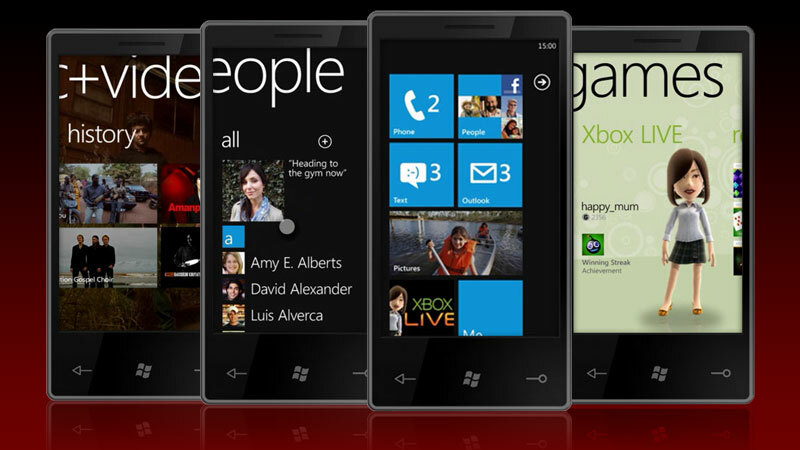 Developers should head over to http://www.windowsphone7series.com/ and register for future updates. ← How Twitter helped me buy a new PC.